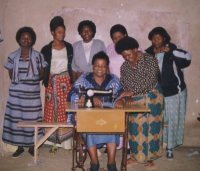 Over the last six years United Caribbean Trust has partnered with Pastor David Lotie Akondowi from House of Freedom, Tanzania to establish a Women's Empowerment Sewing Project. 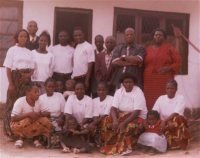 Imagine now if we could bring emplowment to these already trained women by introducing the HopePAK program into Tanzania, supplying some of the needs of the street children in Dar Es Salam. 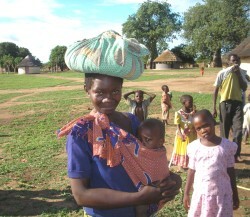 This women's empowerment program has been going now for four years - to God be the Glory. He has been faithful in providing the funding required to continue this good work. 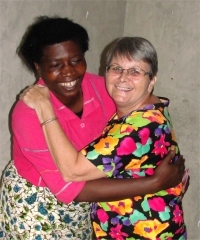 Many women have given their lives to Jesus and He has turned their lives around. Many now have jobs and are supporting their families. Praise God. 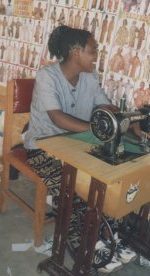 What a wonderful blessing to be able to enable this woman of God to purchase her own sewing maching. 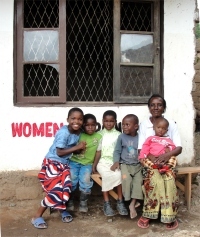 She will now be able to extend the Woman's Empowerment Program by teaching other women in her home/office. 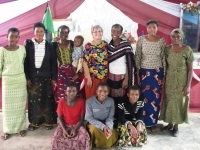 She is a Pastor and she has been trained in KIMI at the Mbeya KIMI leadership training that took place in February 2011 and is committed to helping us get the KIMI program into the local schools. Praise God. This is truly a combination of various ministries representing true unity. Suma (which means prayer) can now support her son and family instead of a life on the streets she is now a respectable home maker and supporter of her family. Bringing dignity and respect to her family. 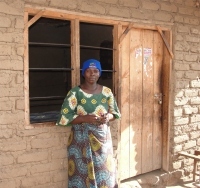 She has also been trained in KIMI and is committed to helping us get the KIMI program into the local schools. Praise God. 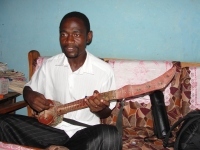 Suma is now a well known singer in Mbeya, Tanzania, last week she launched her new album . This was her testimony that she gave in the launch of the new album referring to Bishop David and his wife Pastor Stella. "'YOU ARE MY PARENTS YOU TOOK ME AND TRAINED WHEN NO ONE CARED ABOUT ME.I REALLY THANK YOU SO MUCH AND ALL THOSE WHO WERE INVOLVE IN THE PROCESS. 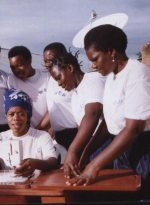 I GOT THE MEANING OF LIFE THROUGH THAT TRAINING, PLEASE KEEP THE PROGRAM GOING"
The 2010 Women's Empowerment class with Jenny Tryhane the founder of UCT, the sponsors of this program. 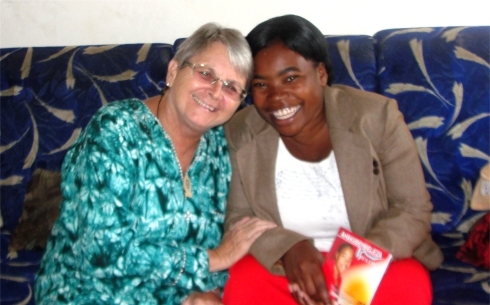 Monika Jackson, seen here with Pastor Lottie, failed to continue with her education however she has started the school here in the UCT Tanzania Women's Empowerment Program and she has already got a job offer in Dar es Salaam - so she is so glad. 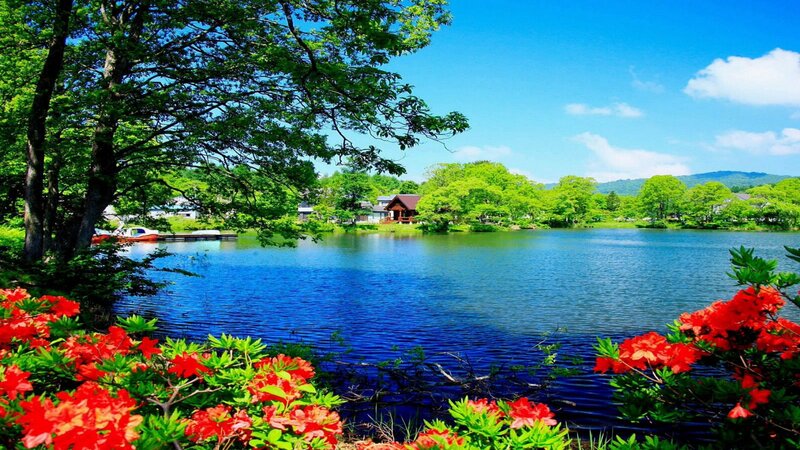 Praise God may He open the window of Heaven and bless Monika. CLICK to read more testimonies from this years students. 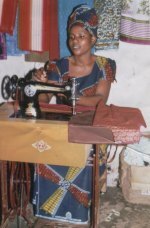 Now this graduate is able to sell her clothes in this shop in her local village. 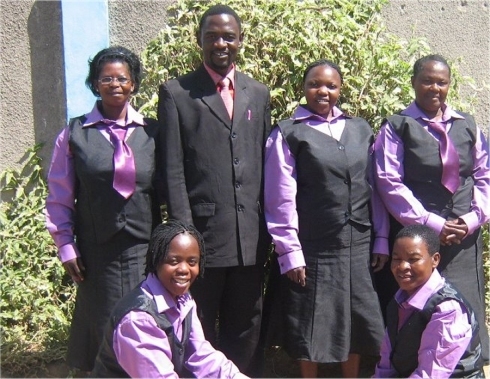 Seen below some of the women of that 2009 class with Stellah kneeling. 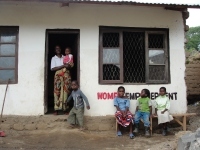 Behind them is the room used for the Women's Empowerment class. 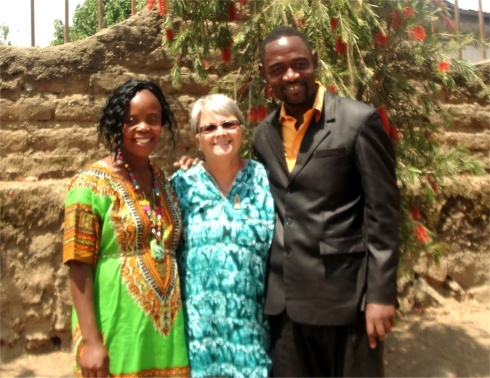 Middle the same women taken in front of the church building and standing alone on the right is Stelah. 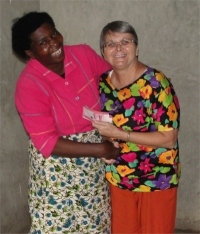 Seen here Pastor Lottie handing out a gift to one of the graduates during the graduation day. 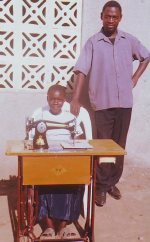 Seen here a brand new sewing machine which is used at school to train the women as well as in the Advance class where special African outfits are designed and made. There are very few such machines in our area so we are very glad to have one and grateful to all the people who support UCT. 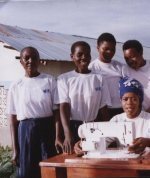 The women are so happy with their sewing machine, it is the best one in the area. 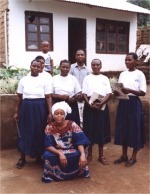 Pictured here in the center taken in the church with their teacher Stelah kneeling down. From left Tumaini Mwakagi followed by Stellah (teacher) in the middle and Mama Ibu on the right watching their friends performing during the graduation. 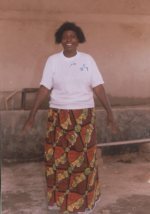 Tumaini is one of the people who helps us a lot in many ways including counseling the women and assisting in any disciplinarian procedure needed. 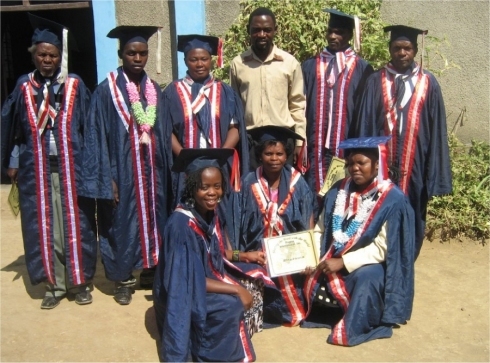 Seen here the class of 2007 with their teacher standing with her head covered. We are grateful to the people and churches in Barbados that have enabled UCT to supply these machines and fund this class - to God be the glory. 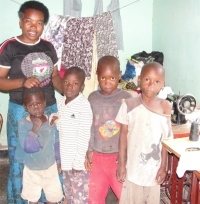 "The major challenge with the child sponsorship programme is that although it covers school fees it does not extend to helping with the feeding and clothing of the child. 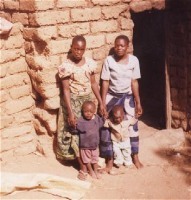 Thus many families are unable to send their children to school. 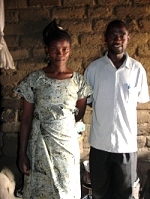 If the sponsorship can first deal from within the home then many children will be able to be educated. Many of the local children live with either their helpless sisters, aunt, granny etc so if we can empowering these women who are taking care of them then we can achieve our goal. 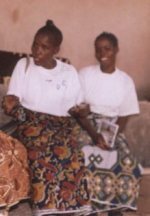 We have found that a widow woman who remains at home to care for the children, she is helpless and the children are hopeless. We must first address the home situation and then the education of her children. If the UCT can first deal with the empowerment of these women who are taking care of them then this will bring a lot of change and development. In this case the sponsored child will study without thinking where will his/her next food going to come, in other words you have created a very good environment for this child to study". T o God be the glory. Stella you have every reason to smile because God is smiling down on us. 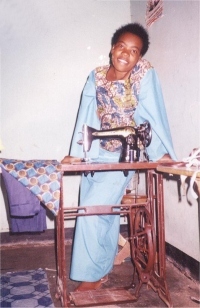 Seen below Stella and Mirriam in the factory with the UCT sewing machines - Praise God. 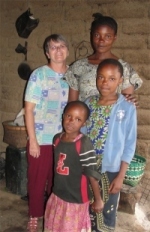 Read a letter of thanks from one of the ladies already in the program. 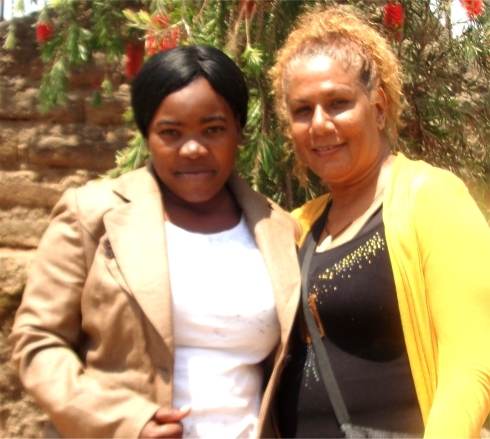 Thank you Barbados read a letter from one of the Tanzanian ladies already in the program. My name is Sella Yona. In the Caribbean UCT plans to promote the project through the schools in our region where children will be able to select styles and order outfits. 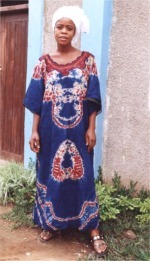 These will be imported from Africa and sold at our 'Africa Appeal' outlets in Barbados. Senator Lynette Eastmond, Barbados' Minister of Commerce, Consumer Affairs and Business Development, speaking on September 2006 at a business seminar at United Nations (UN) House, in association with the Barbados Investment and Development Corporation (BIDC), is of the view that the "synergies to be derived from Barbados' reconnection with Africa, have great potential for culture, the economy, trade and investment".